Positive mental health is the foundation on which each of us can live healthier lives. With good mental health we are more likely to be motivated and engaged in our learning, realise and achieve our potential, choose healthier lifestyles, engage in all the world has to offer, shout out when abuse is occurring, seek help when times are tough and recover a sense of wellbeing and achievement following traumatic experiences. 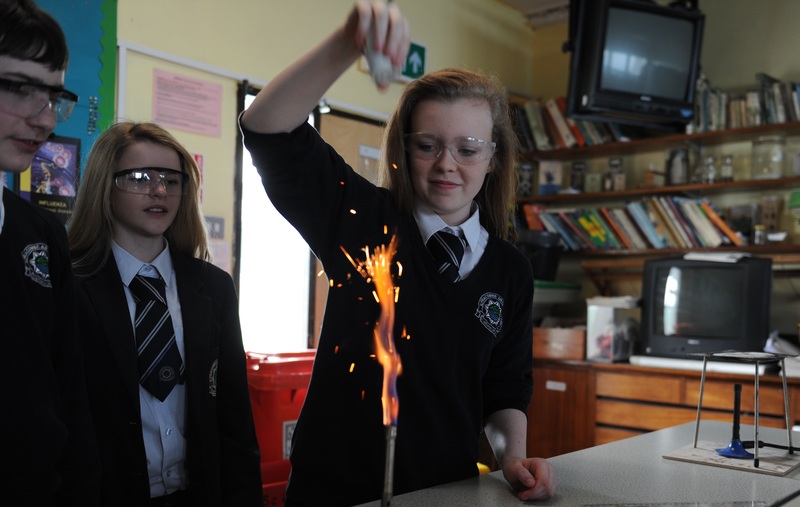 Church schools aspire to provide ‘education for human flourishing’ (John 10:10) and to nurture the development of pupils’ minds, bodies and spirits. It follows then that a focus on mental health and wellbeing should be a key part of each school’s ethos and curriculum. The Church of England has recently published: Mental Health and Wellbeing Guidance (Mental Health and Wellbeing: Towards a Whole School Approach) which provides interim advice for schools and SIAMS inspectors ahead of the introduction of the new SIAMS Evaluation Schedule in September 2018. 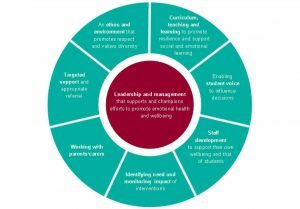 It outlines eight principles schools should consciously adopt to promote emotional health and wellbeing. The Diocesan Education Team aims to work in partnership with other mental health providers to support and enhance existing provision and is currently working on a project to enable schools and parishes to work together to better support EH4MH in their communities. To find our more please contact Tatiana Wilson. Please see following document: Mental Health and Schools for all schools across the diocese. A free poster developed by Devon’s EH4MH team can be found here. Further advice on coping with and supporting people with suicidal feelings can be found here: Suicide: Getting help.